Jokes apart, this setup took me a full sunday hence I thought to recap for future references. The whole story started with a Python script on my Mac OS X unable to retrieve a JSON response from a specific https site, whereas the exact same script run like a champ in Kali Linux. And to make things even more complicated, the same URL was working fine using cURL or wget on OS X! Comparing two network packet captures, I’ve found that the issue was in the Client Hello part of the SSL handshake: the Python script was proposing a TLSv1.0 encrypted communication that the server was not available to accept. The correctly working commands and scripts were all using TLSv1.2. This led me to discover that OS X El Capitan includes by default an old (and vulnerable) version of OpenSSL: 0.9.8zg, not supporting TLSv1.2 I needed. 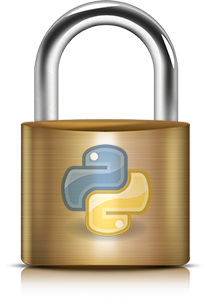 Consequently, also Python 2.7.10 included in El Capitan was having issues with TLS since the bundled pyOpenSSL module was linked to that OpenSSL version. Not that easy, since you have first to install latest OpenSSL via http://brew.sh install (this is the easy part, go brew update and brew install openssl). Before you can do it, you need to reboot your Mac in recovery mode (CMD+R when you hear the chimes at boot), then select the Terminal from the Utilities menu and type in csrutil disable. 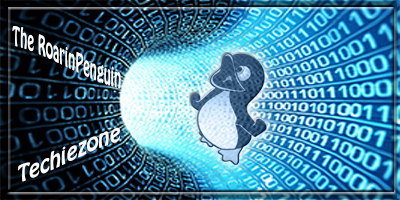 With this command you will disable the System Integrity Protection and lowering your system security level until you reverse the change. Type also the command reboot to restart your machine, open a Terminal and proceed with the linking described above. This is trivial… just grab your version here and install from DMG image.